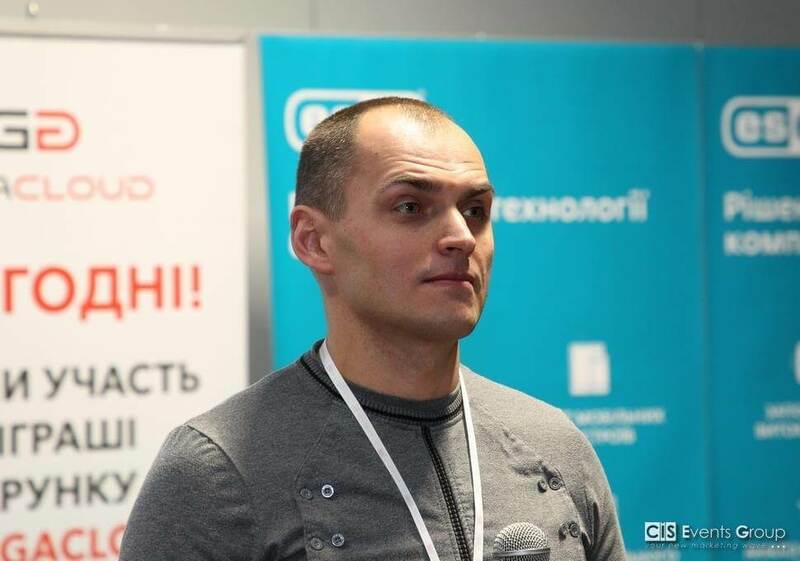 Andrey Kovalev, VP of Engineering at Softengi, presented at the Business Information Technology Forum 2018 in Kyiv. The topic of his speech was “Control of work flow at the IT company like checking of bulbs’ quality at the General Electric conveyor. How can you achieve the same speed and transparency?”. 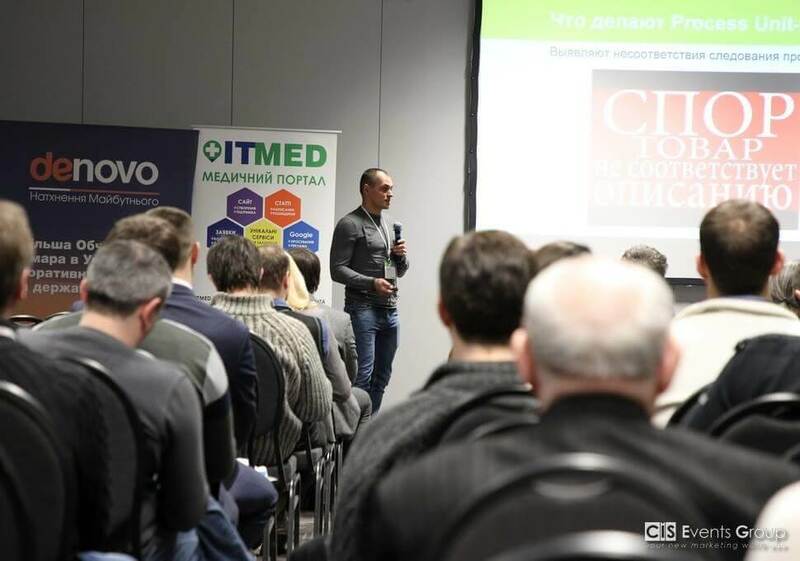 Andrey discussed the statistical quality control of operating processes at the IT departments, illustrating successful Softengi’s experience in this field. During the speech, our VP of Engineering proposed ways of continuous auditing and continuous improvement approaches implementation for an effective management of rapidly changing and routine microprocesses in the IT industry. Within his presentation, Andrey Kovalev also approached the mainstream subject of software robots application for IT processes management: how to use Robotic Process Automation for automated disordances readjustments and what are the prospects of chat bots application to notify employees about processes disordances and actions needed to fix them. Increase employees’ loyalty as for processes improvement.